STOP Dale Ave Heritage Demolition | South Rosedale Residents' Assoc | The SRRA is one of Canada’s oldest ratepayer groups. Formally incorporated in 1931, the Association is committed to providing South Rosedale’s residents with a strong voice relative to the area’s unique position as one of Toronto’s most desirable residential communities. 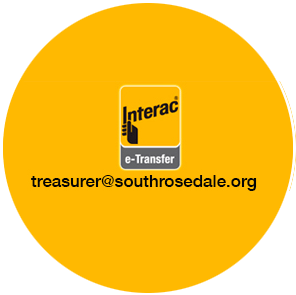 Please make the cheque payable to South Rosedale Residents Association/Dale Fundraising Campaign.